Using the cardboard on the floor for protection, place the bike flat on the cardboard with the chainring face up. 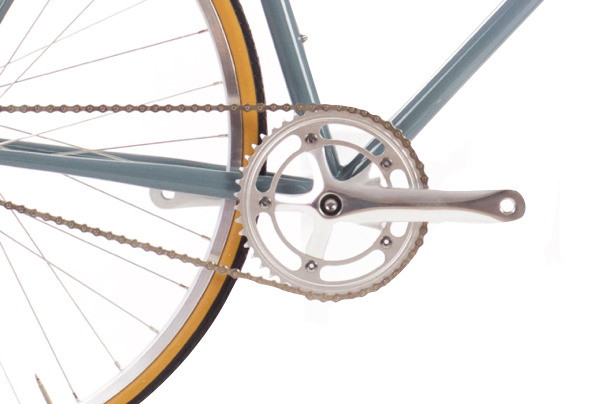 Place the bike upright and turn the front fork so the front brake is facing forwards. 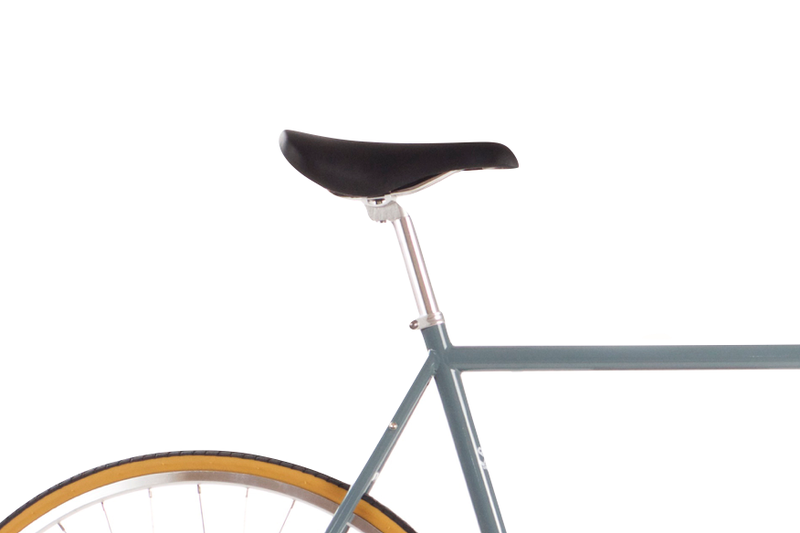 Align the handlebars and stem inline with the fork. Tighten the pinch bolts onto the stem, using the 5mm allen key. Place hands in the drops and rotate the bars so they feel comfortable and natural. Using the 4mm allen key, equaly tighten the handlebar clamp bolts. (The lowest part of the bars should be parallel to the ground, or pointing slightly downwards).